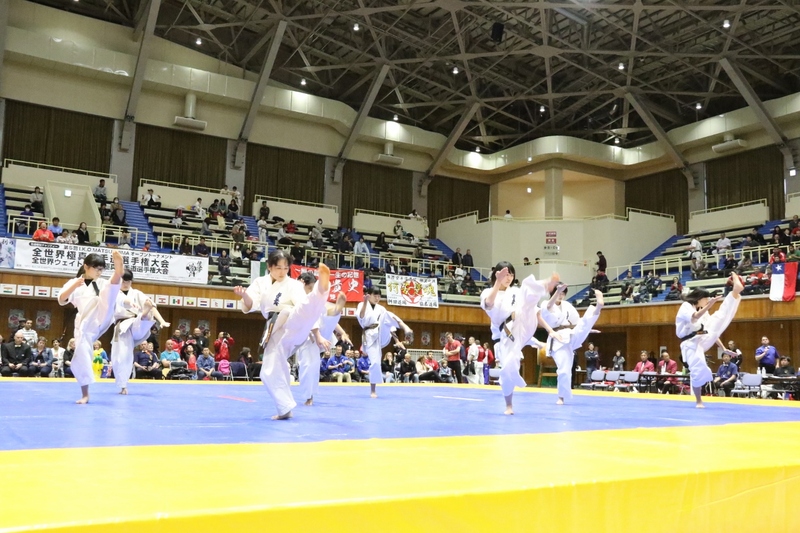 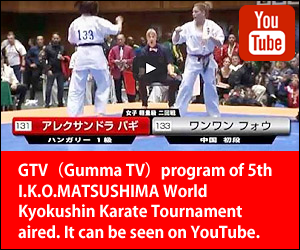 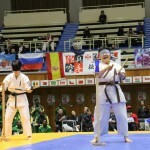 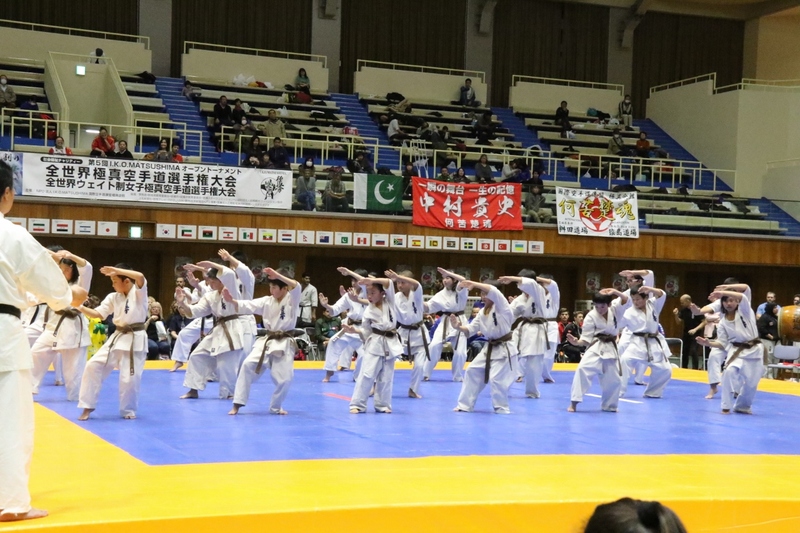 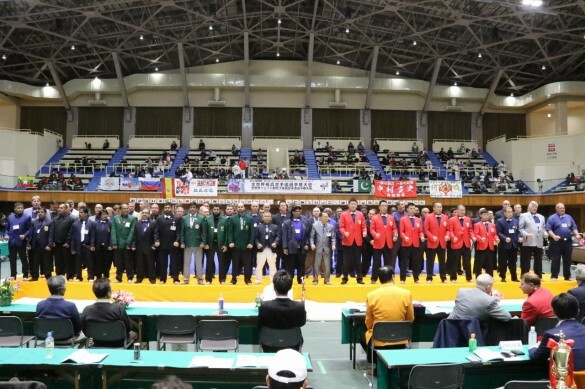 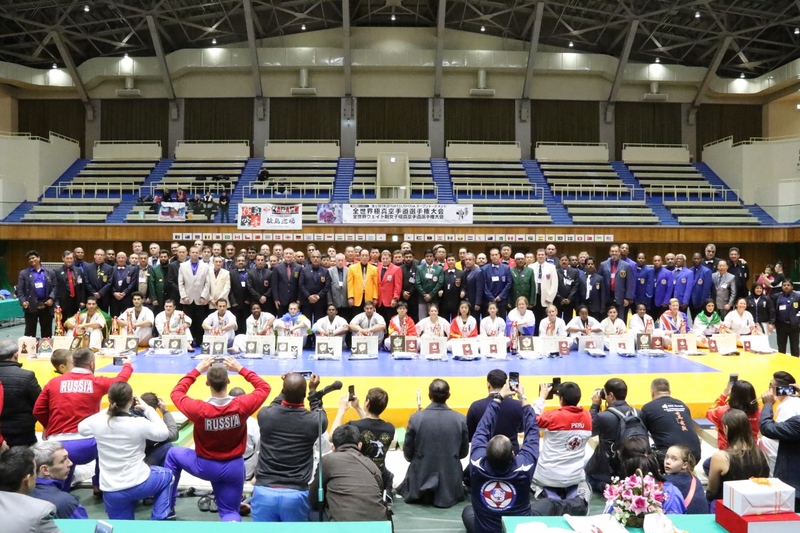 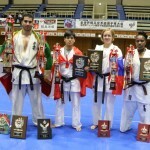 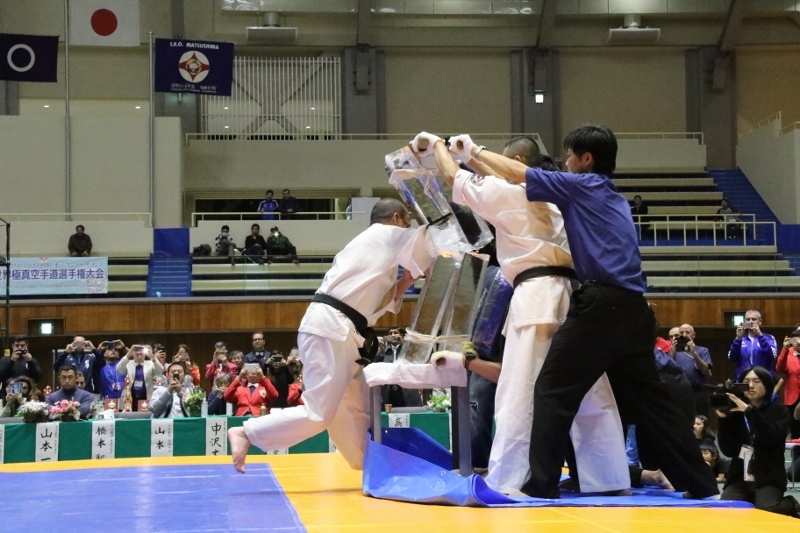 On 26th,27th Nov.2016 only once every four years, the 5th I.K.O.MATSUSHIMA World Open Kyokushin Karate Tournament and the 5th I.K.O.MATSUSHIMA World Open Women Weight Kyokushin Karate Tournament were successfully held at Yamato Citizen Gymnasium Maebashi in Gumma Pref. 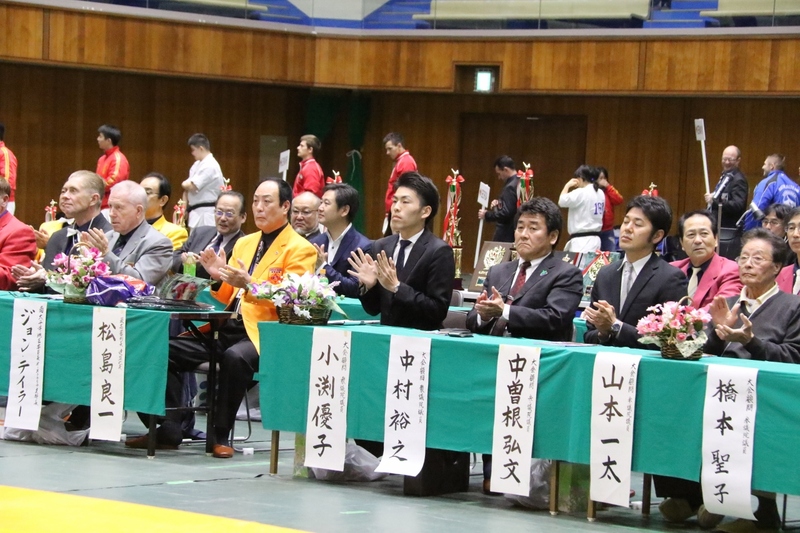 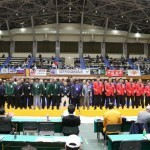 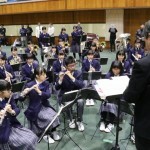 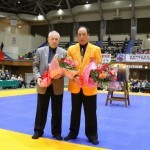 These events were supported by Maebashi Sport Commission. 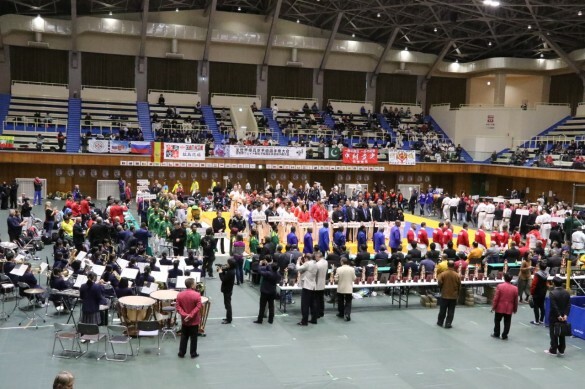 And Gunma-cyan livened the events up. 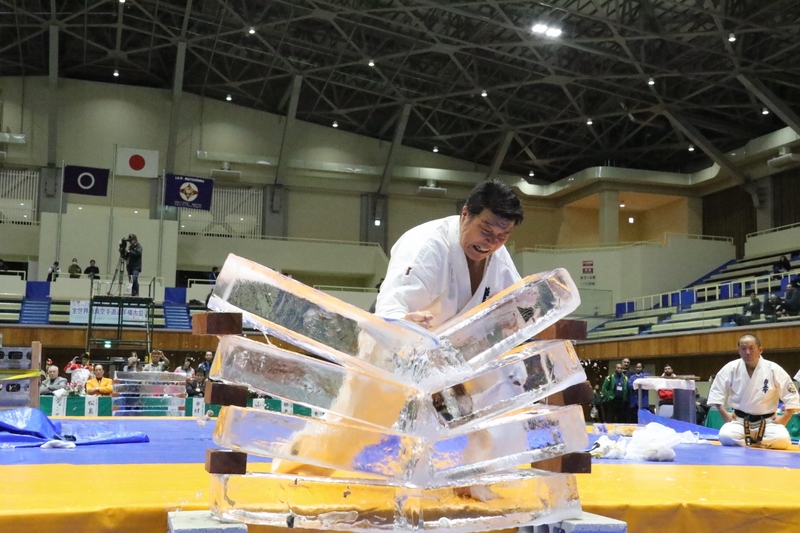 And also the demonstration of Wadaiko and food shops introduced Japanese culture. 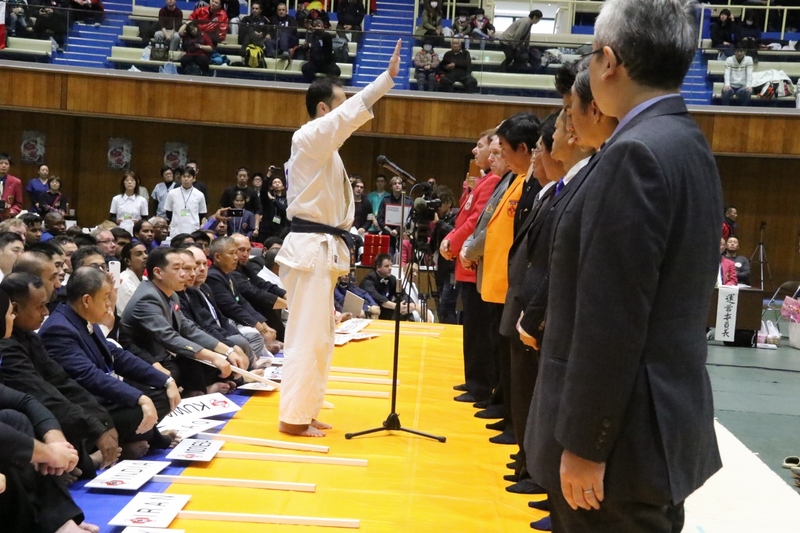 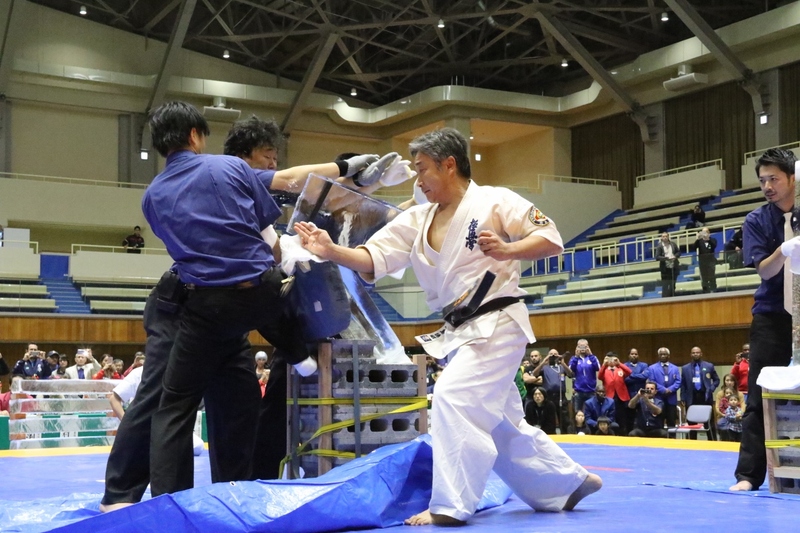 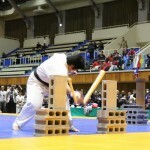 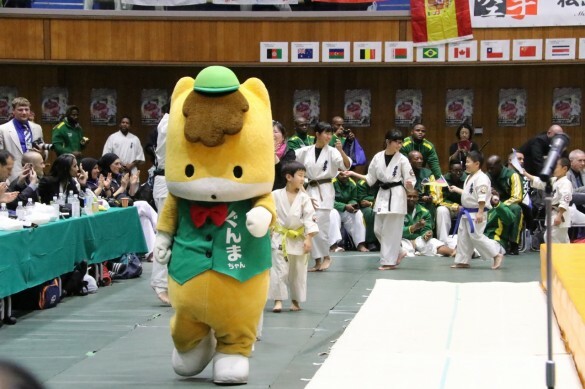 In between the fighting matches, there were demonstrations by children,females,black belts with Kata, “Kama-Nuncyaku,Nuncyakyu,Tonfa,Earthen pipe ,Baseball bats and Ice etc” which were deeply impressed by the whole audience. 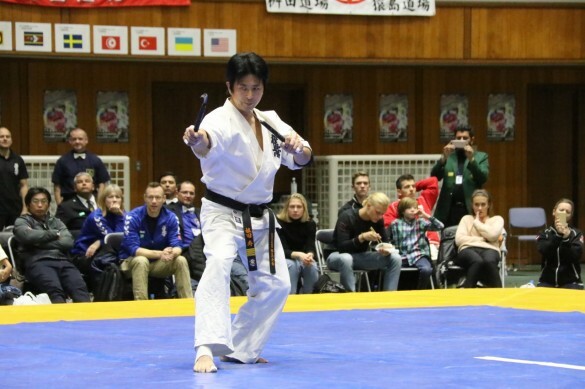 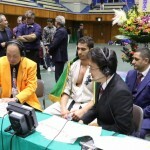 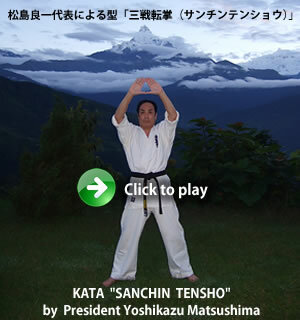 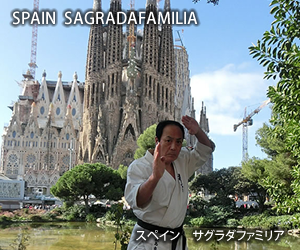 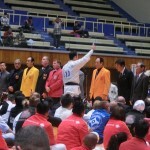 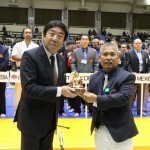 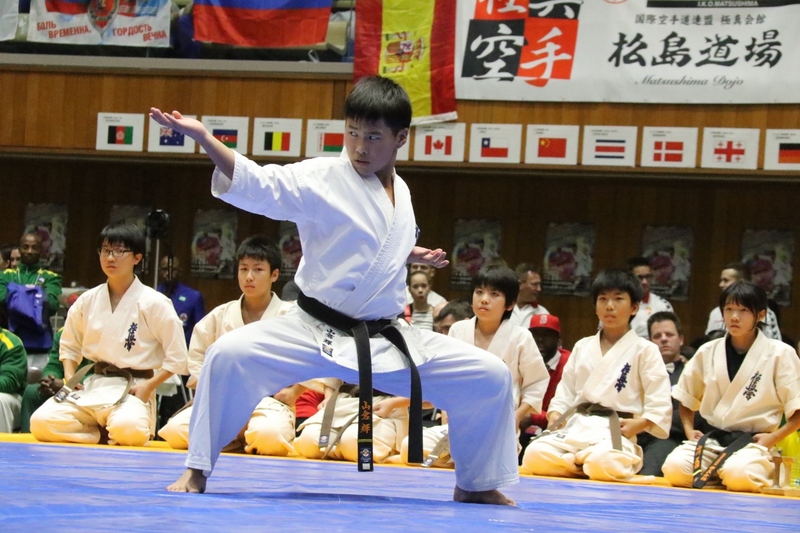 Hidetoshi Hayashi represents an oath of fighters spirit to start the tournament. 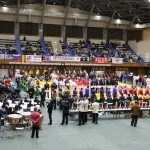 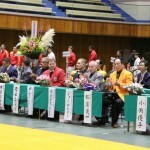 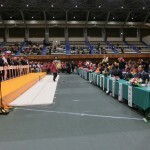 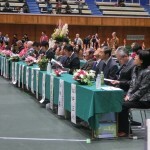 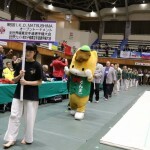 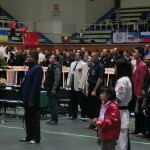 It’s biggest World Tournament until then and almost 700 foreigners participated. 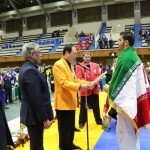 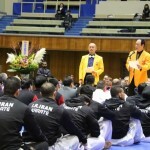 At former tournaments only Iran and Russia made impression their strength. 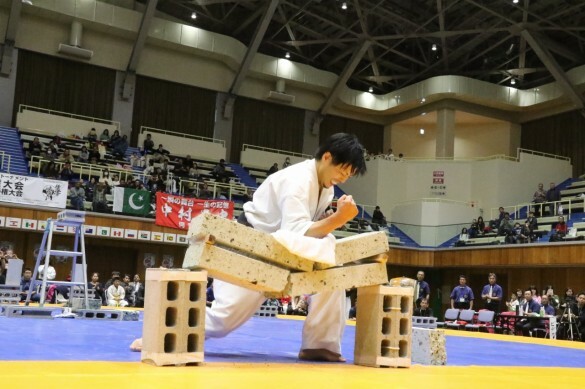 Now there is no gap between other countries. 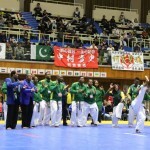 Specially South Africa,China,Chile and Iraq’s fighters played active parts.